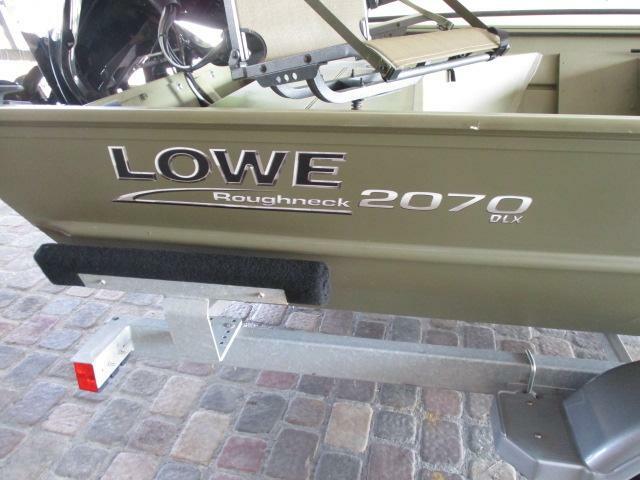 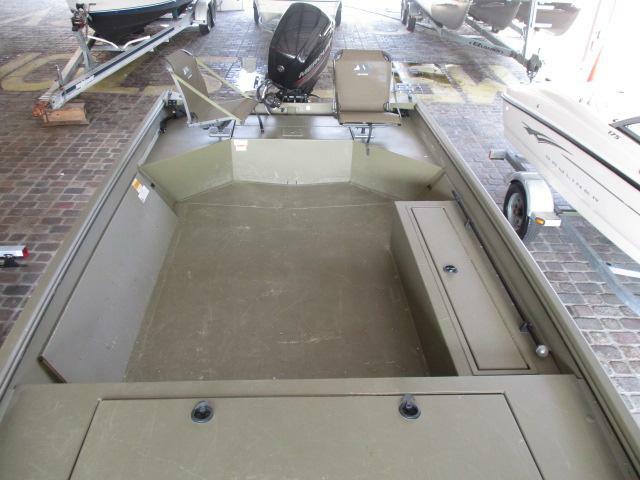 Come see this 2017 LOWE 2070 aluminum fishing boat! 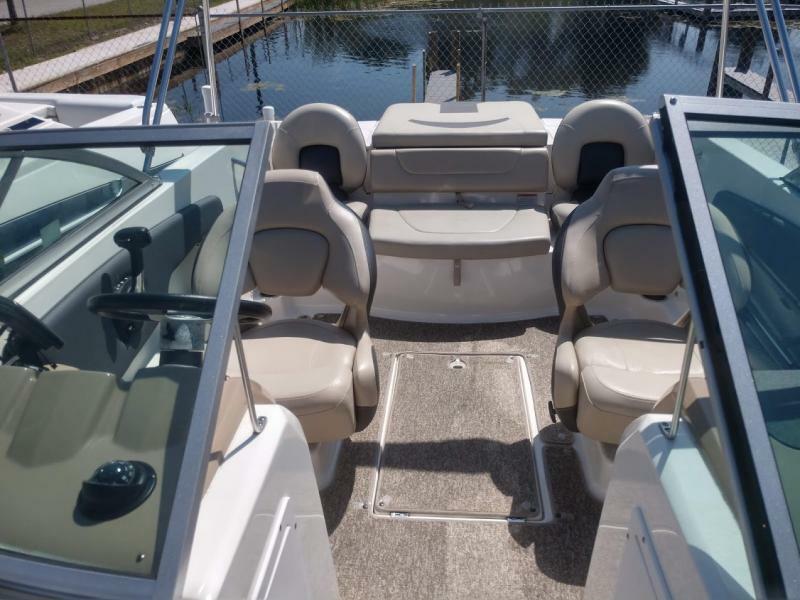 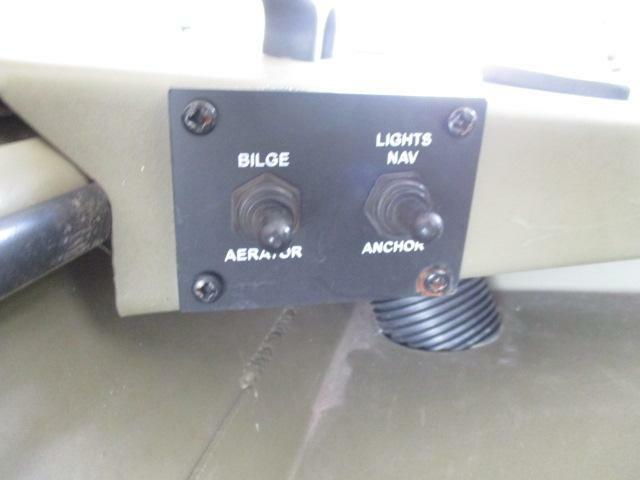 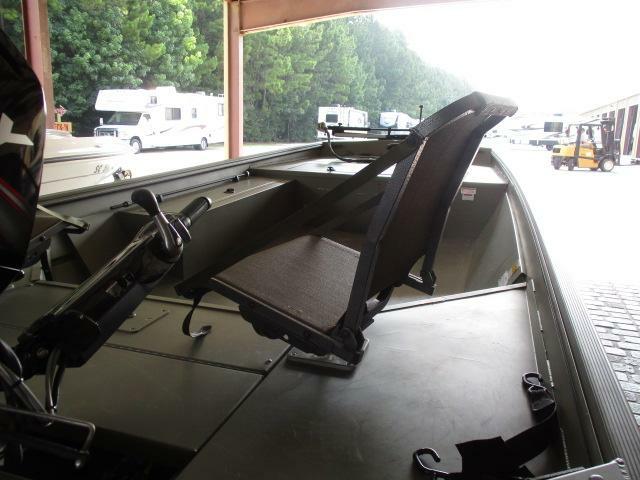 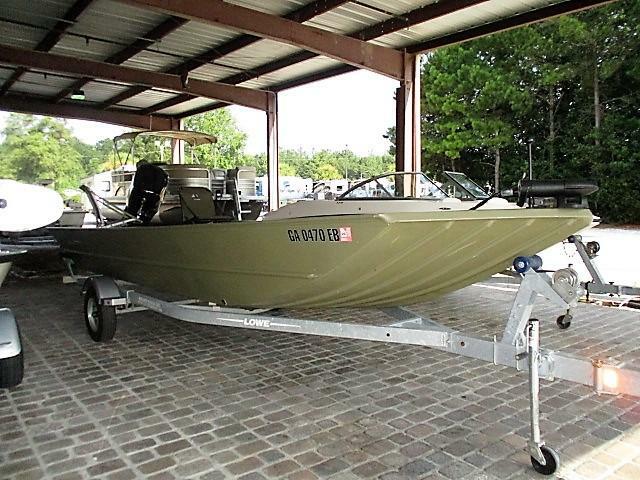 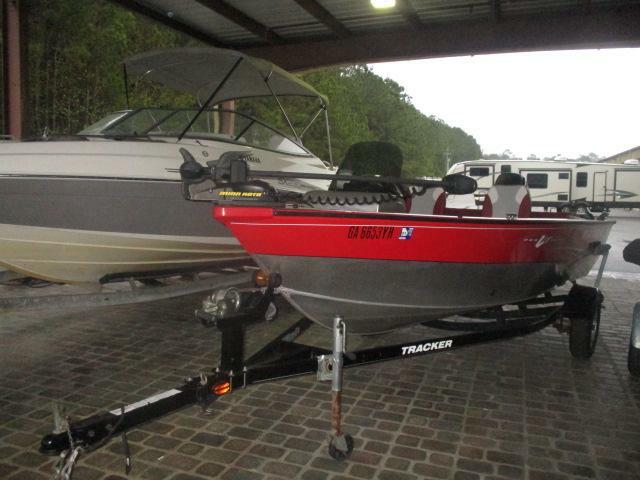 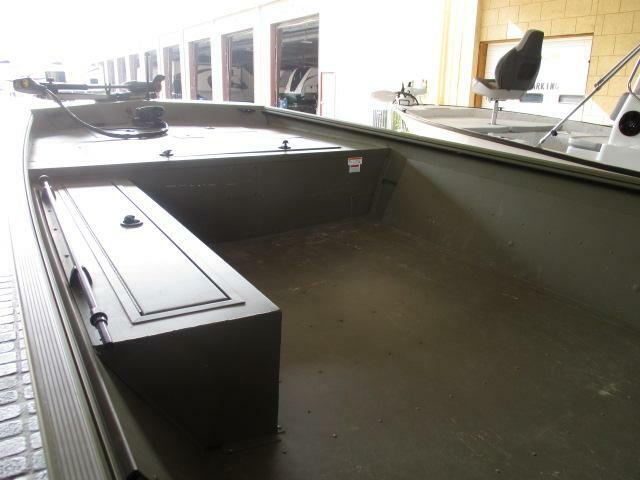 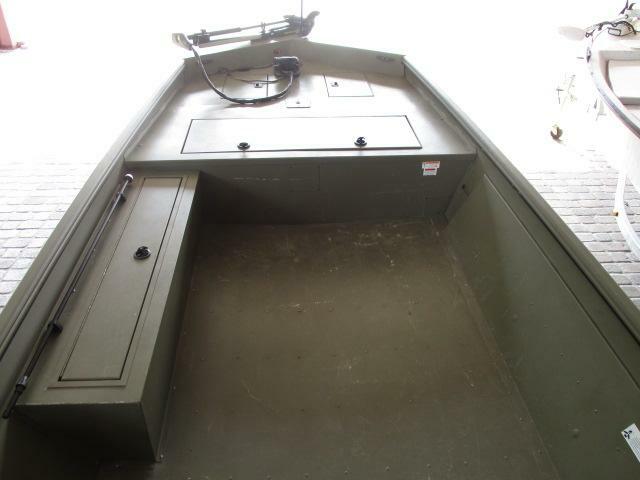 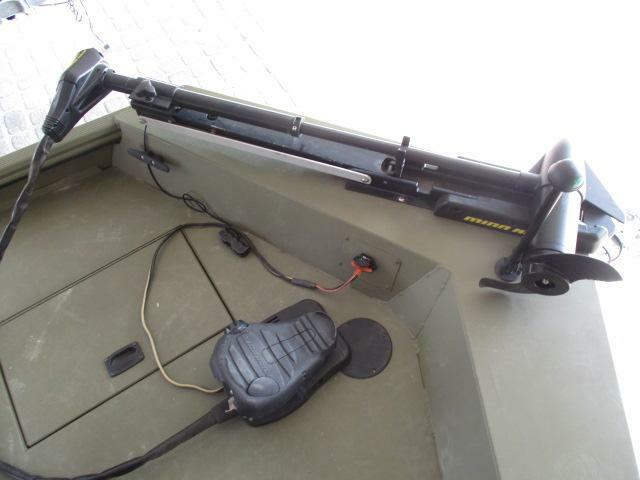 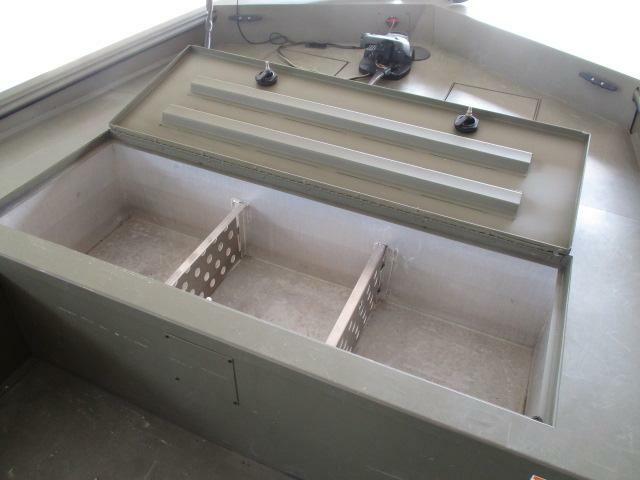 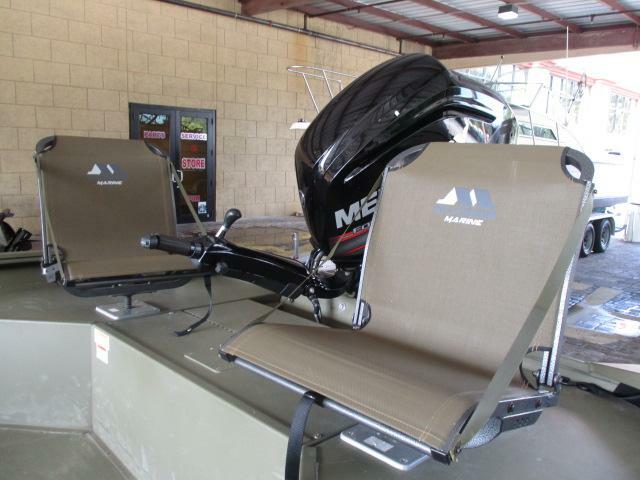 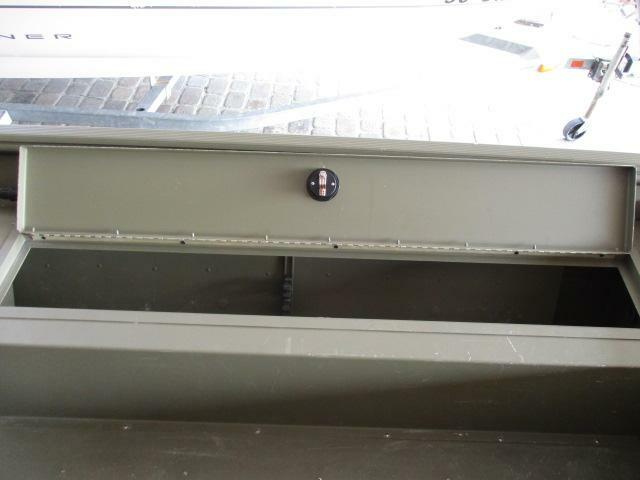 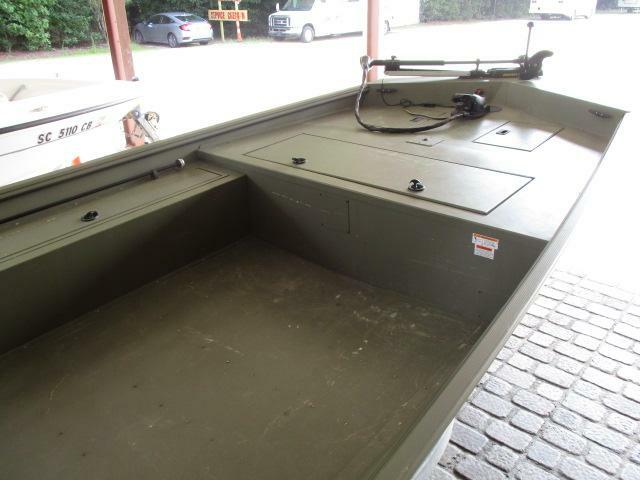 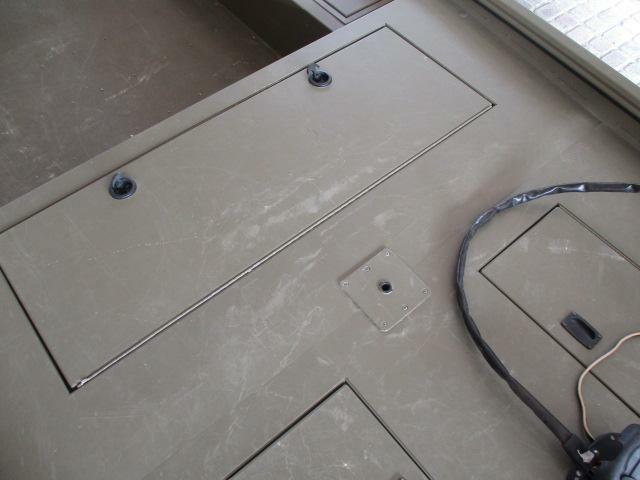 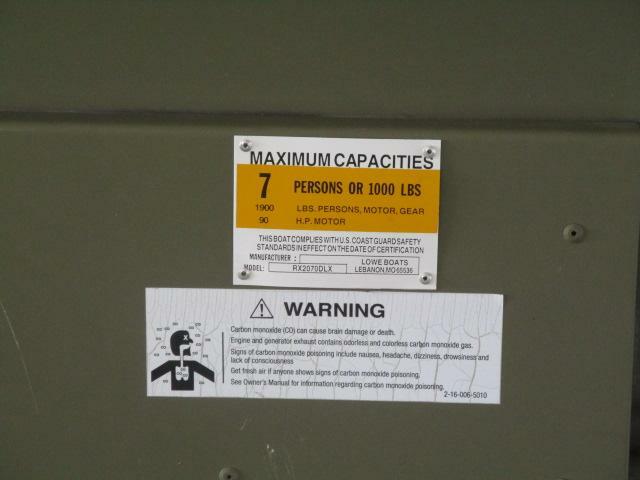 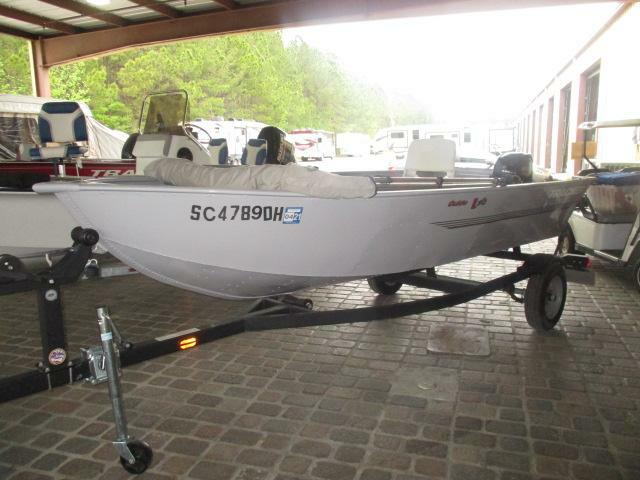 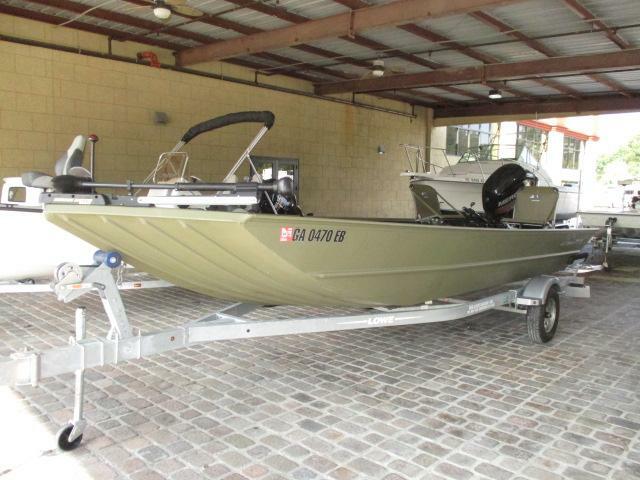 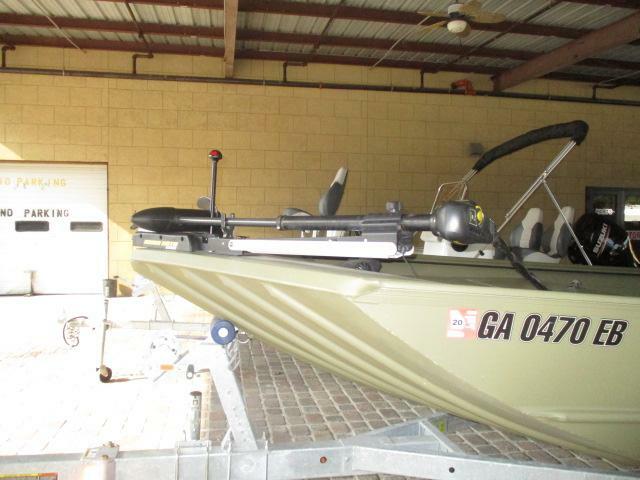 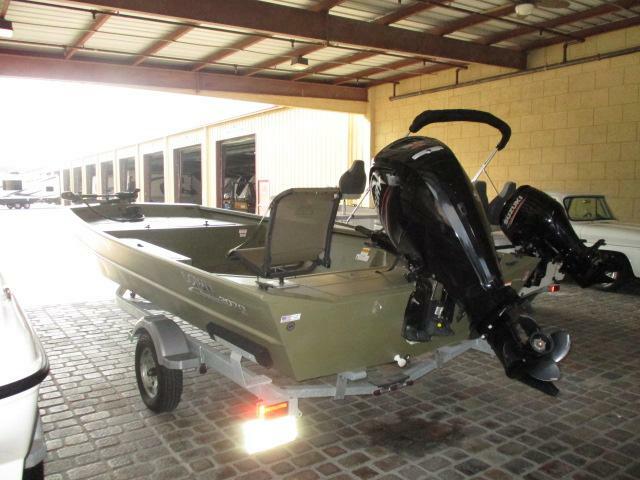 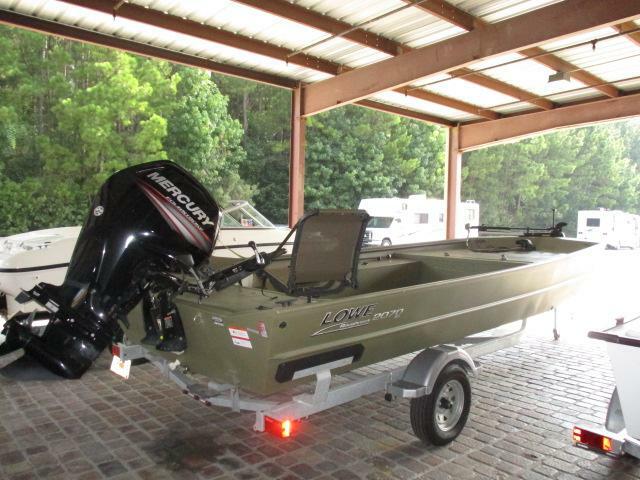 Equipped with a trolling motor, boat trailer, seating, plus more! 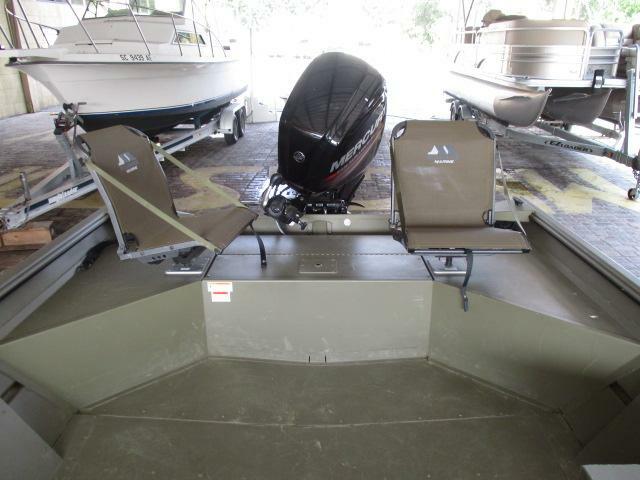 Every fishermens dream!